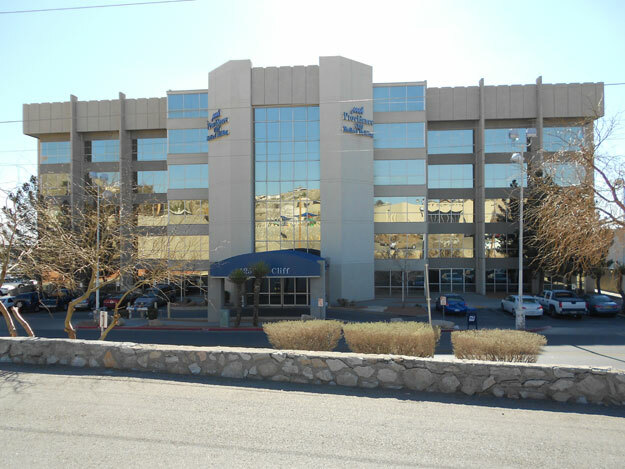 Providence Medical Plaza is located on the campus and adjacent to Providence Memorial Hospital and The Children's Hospital at Providence. 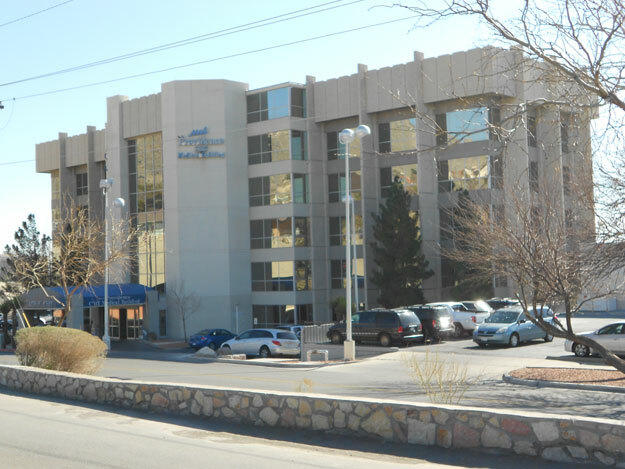 Physicians with a wide range of specialties, including pediatrics, enjoy the convenience of an office at Providence Medical Plaza. 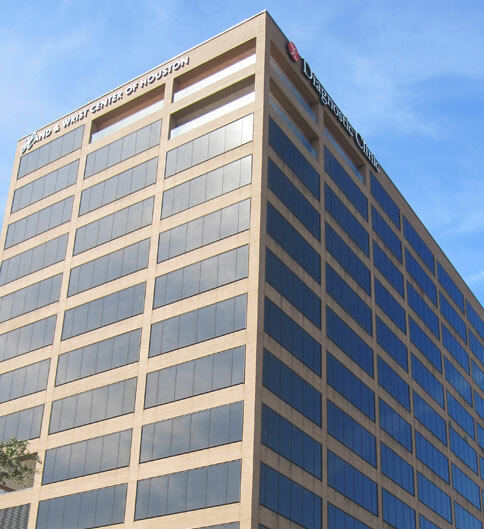 Since opening in 1952, Providence Memorial Hospital and The Children's Hospital at Providence offer a wide range of services including cancer care, cardiovascular services, da Vinci robotics surgery, and obstetrics. 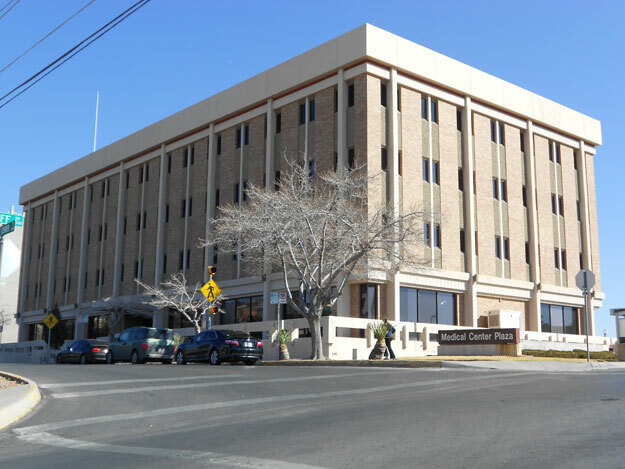 Near downtown, the international bridge to Mexico and the University of Texas at El Paso, it offers a great location. 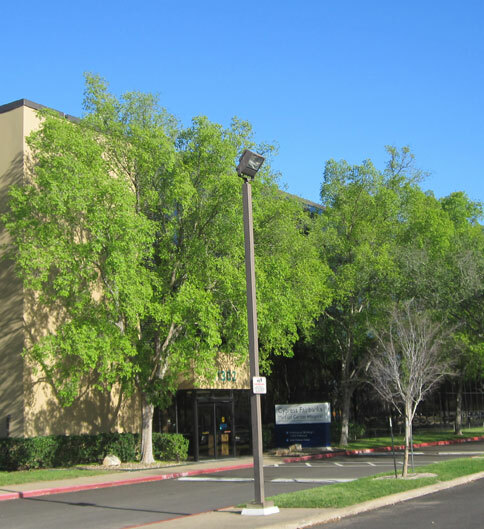 Parking: There is ample free surface parking adjacent to the building for staff and patients and reserved covered parking is provided for physicians. Access: Easy access directly from parking area. 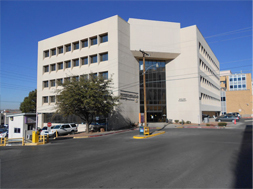 Sierra Medical Plaza is directly across the street from Sierra Medical Center in central El Paso. 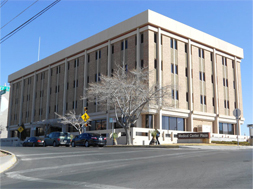 Serving west Texas, northern New Mexico, and an international neighbor, northern Mexico, Sierra Medical Center offers services in cancer care, cardiovascular and neurological services, obstetrics and neonatal intensive care. Physicians in Sierra Medical Plaza enjoy the ease of travel between several El Paso hospitals and being in walking distance to Sierra Medical Center. 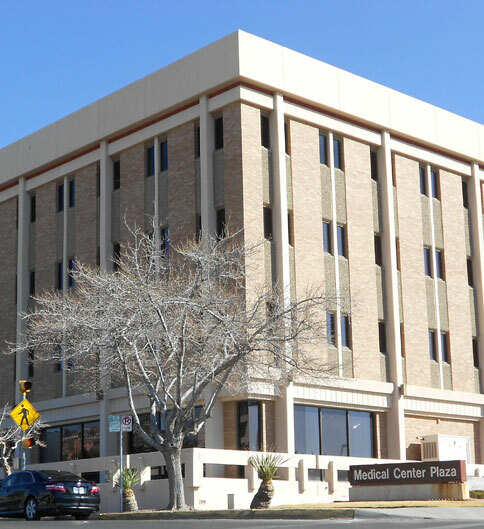 The Cliff Medical Building is centrally located in the city, giving its' physicians the ease of traveling to three different hospitals, all in close proximity. 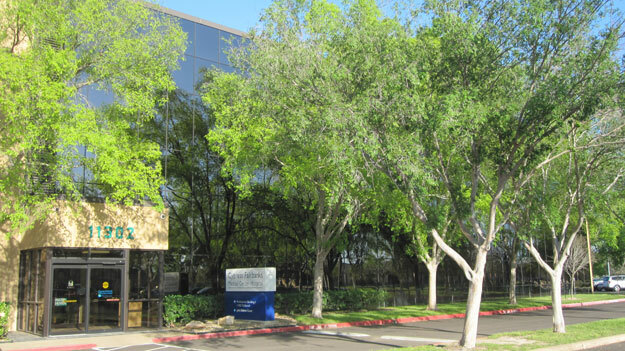 Less than three blocks from Sierra Medical Center, it is near downtown and the international bridge. 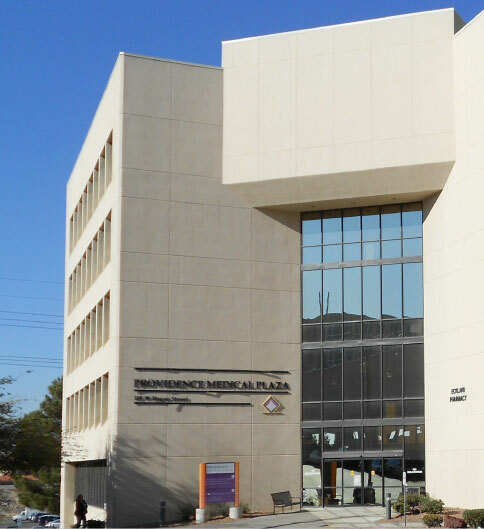 A wide variety of specialists within the building include obstetrics, bariatrics, nephrology, neurology as well as internal medicine. 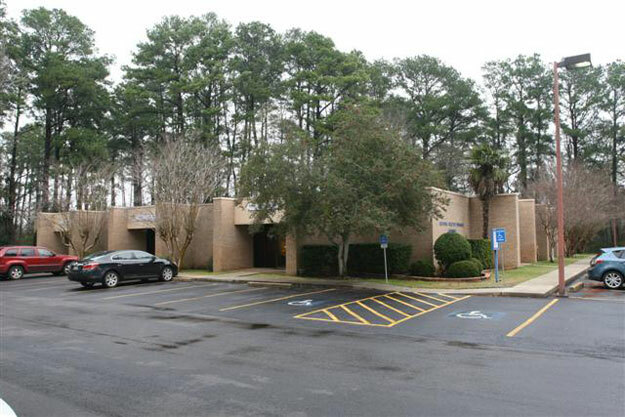 The building promotes a pleasant professional atmosphere for its occupants, several of whom have occupied their offices since the building was built. Parking: Free surface parking is available to patients and visitors and a secure, covered parking garage provides spaces for physicians and their staff. 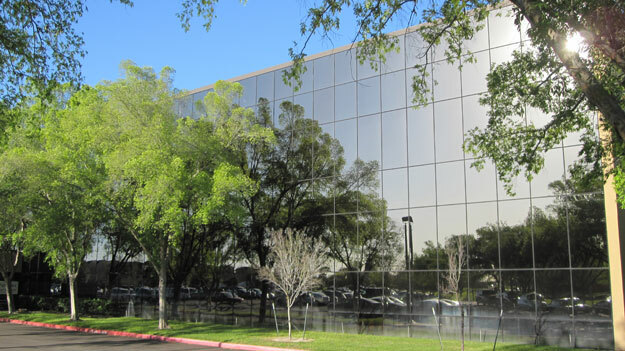 Park Plaza Medical Building is a 243,339 sf medical office building located less than two miles from the Texas Medical Center. 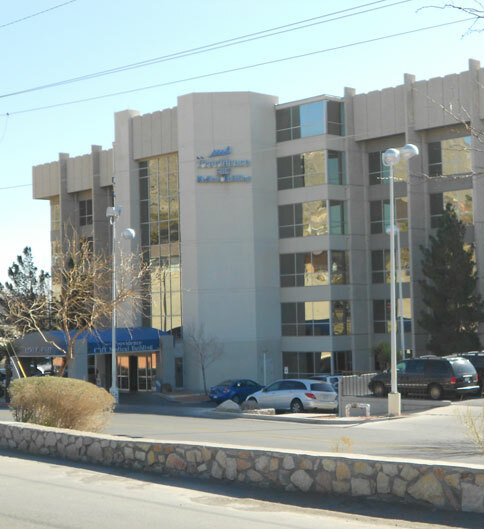 It is directly across the street from the Park Plaza Hospital, a 446-bed acute care facility that provides a broad spectrum of medical and surgical services. Park Plaza is also located in an area that is nothing short of spectacular. 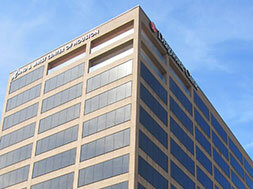 Houston’s Historical Hermann Park and the city’s finest Museums are across the street. Patrons will find easy access to public transportation, such as the MetroRail, valet parking, and an on-site parking garage. Parking: Attached Garage Parking with 900 spaces for patients, physicians, and staff. Valet parking is also available for patients. 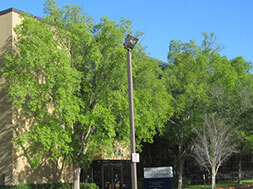 Access: Building is connected to the hospital via Skybridge. 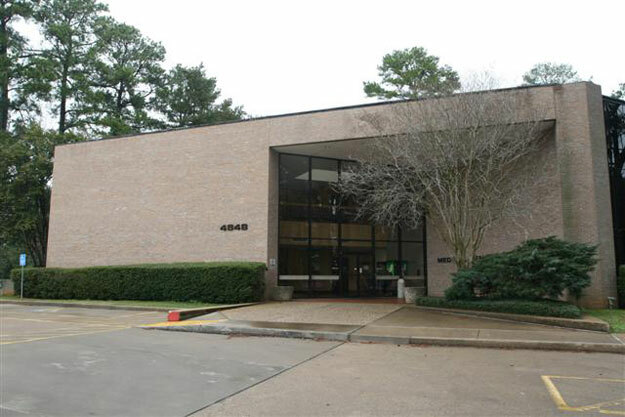 The Fallbrook Building is a 35,742 sf medical office building located on the Cy-Fair Hospital Campus. 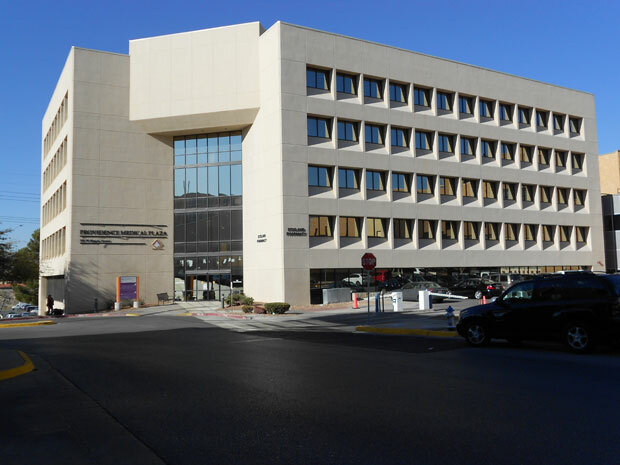 Physicians, tenants, and patrons of the building have connectivity to the hospital via an enclosed walkway conveniently located on the first floor. 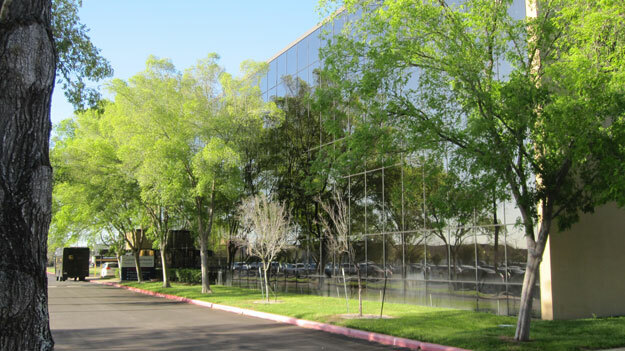 The building has ample surface parking and easy access to major thoroughfares such as 1960, Hwy 290 and the Beltway 8. 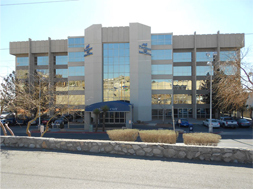 Parking: Surface parking provides quick access to the building for patients, tenants and doctors. Access: Connected via an enclosed walkway. 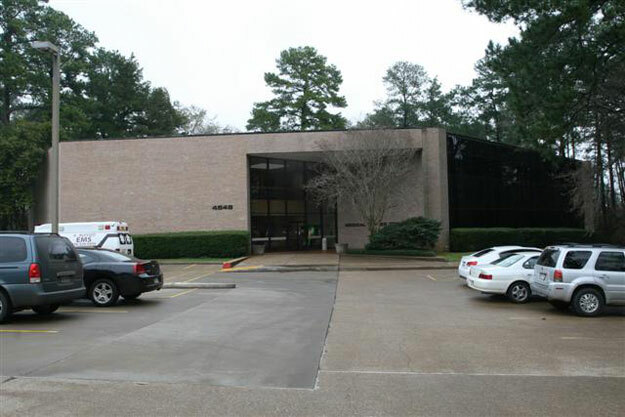 The Terrace Medical Building is centrally located in the growth corridor of Nacogdoches near shopping and restaurants. 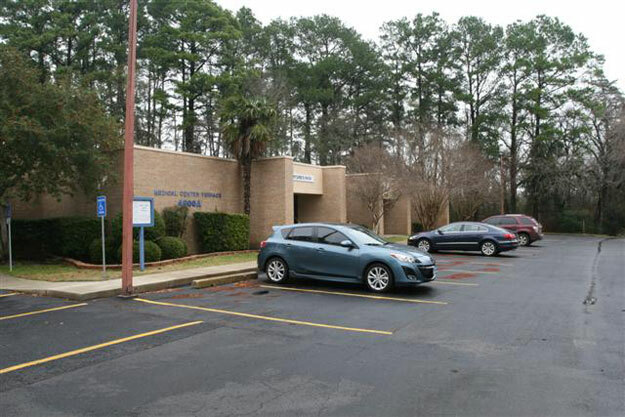 The medical office complex is on the Nacogdoches Medical Center campus just off the major intersection of U.S. business highway 59 and North Loop 224. 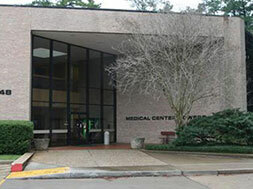 Nacogdoches Medical Center Hospital is a growing, full service, well run private hospital with an excellent track record. 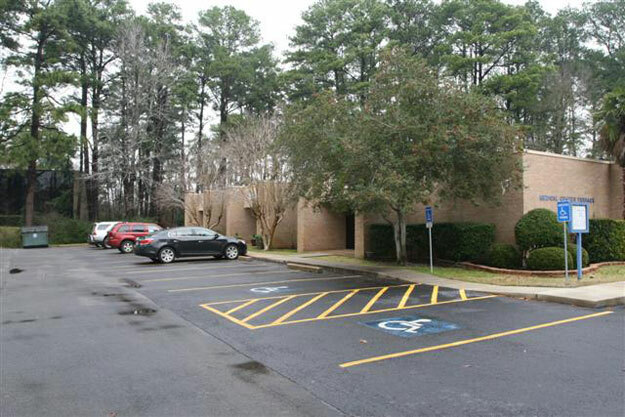 Parking: Ample free surface parking adjacent to the building. 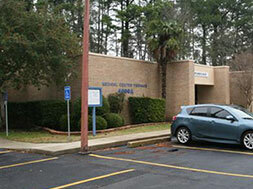 Access: Located on Nacogdoches Medical Center campus. 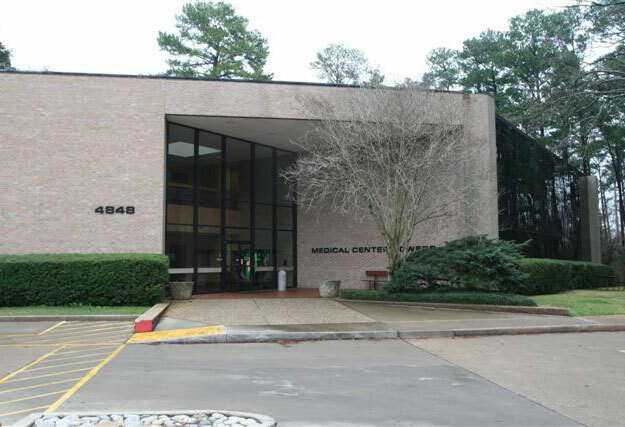 The Towers Medical Building is centrally located in the growth corridor of Nacogdoches near shopping and restaurants. 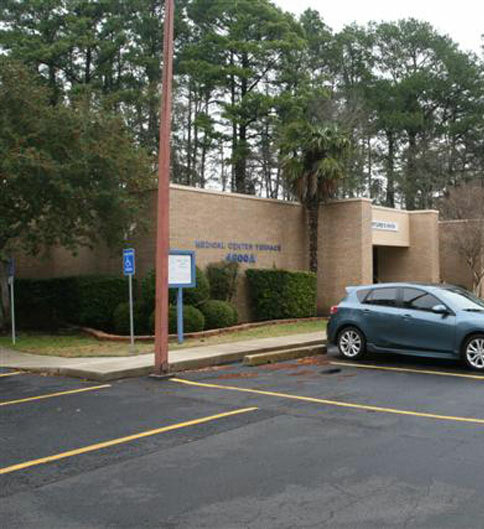 The medical office complex is on the Nacogdoches Medical Center campus just off the major intersection of U.S. business highway 59 and North Loop 224. 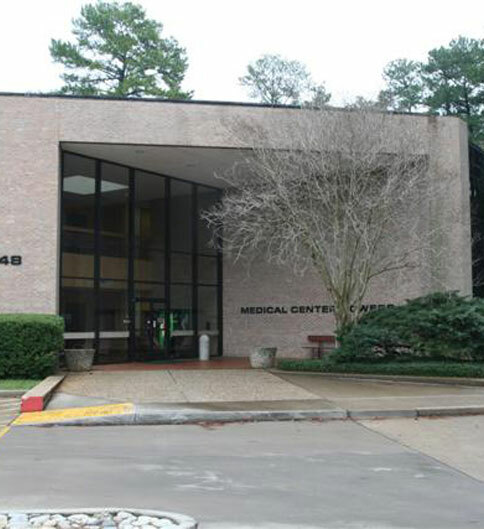 Nacogdoches Medical Center Hospital is a growing, full service, well run private hospital with an excellent track record.